We run dance classes in ballroom and latin in Stroud, Gloucestershire. Our dance classes are all pay as you go. There are no joining fees to pay, or up front courses to commit to, just pay weekly. 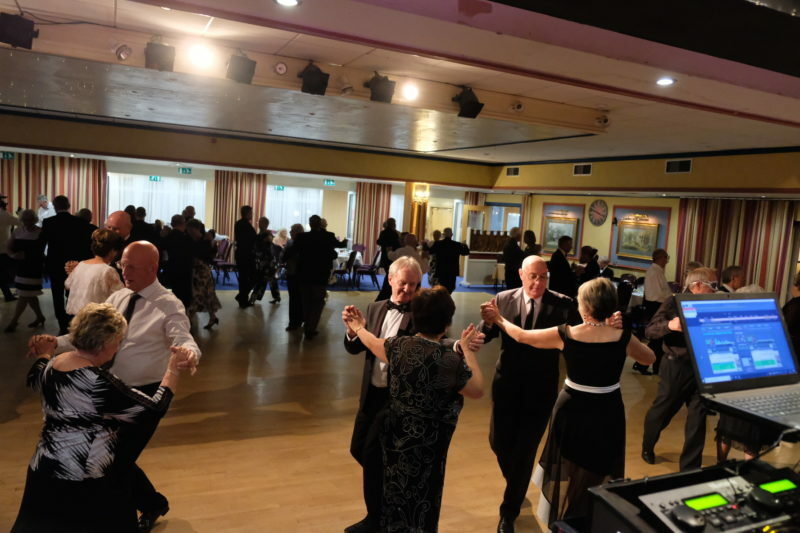 We include the ballroom dances Waltz, Quickstep, Social Foxtrot, Tango and latin dances Cha Cha Cha, Rumba, Jive and Samba. Learning to dance is a rewarding hobby that you can do together. You may want to come to our events. We do social dances in Gloucestershire or you can join us on one of our dancing holidays. There is something for everyone.